« Viner Brings Tailor Made Carbon Frames to Bike Science Bristol! The world’s finest tubular time trial and triathlon tyres. Just arrived from FMB, silk and cotton versions of the SUPER fast hand made tubulars. Hand made in tiny quantities by FMB and chosen by the world’s top pro’s including Tom Boonen and Fabian Cancellara. Nothing else comes close when you want the finest tubulars available. The Record tubulars feature fine diamond pattern tread for low rolling resistance and high grip. 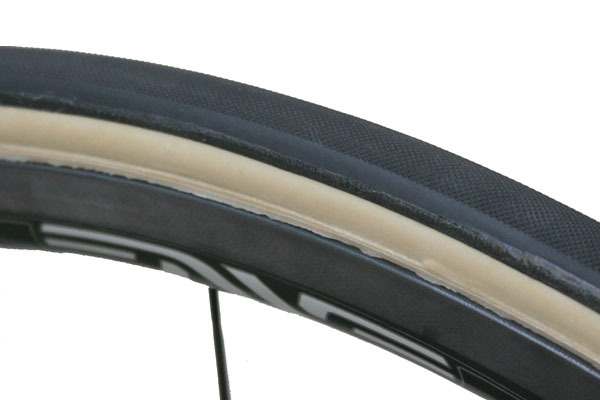 Super supple side walls and latex tubes ensure the lowest possible rolling resistance. Make no mistake, these are the best tubulars money can buy! This entry was posted on Tuesday, September 13th, 2011 at 5:57 pm	and is filed under All Posts, Products. You can follow any responses to this entry through the RSS 2.0 feed. Both comments and pings are currently closed.